Seasonal Rental - The Versailles. 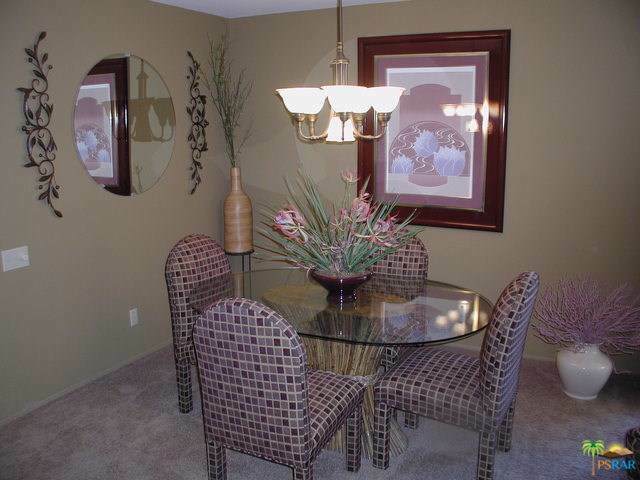 Tastefully furnished 2 bedroom, 1 & 3/4 bath unit , convenient to shopping. 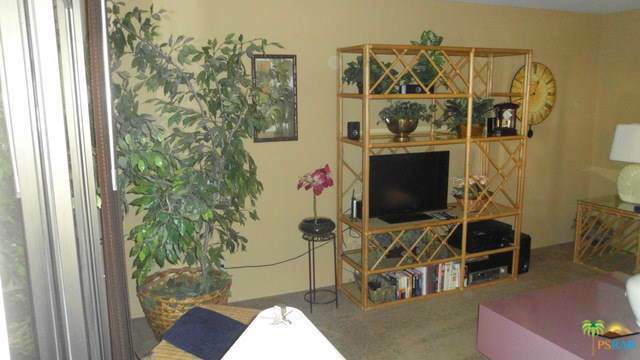 Upgrades include tiled entry, kitchen & bath, stainless steel appliances & inside laundry. The complex features 4 pools, spas, & 2 lighted tennis courts. Versailles is located in the South end of Palm Springs within a few minutes of all amenities including groceries, shopping & banks. The Versailles is across the street from Smoke Tree Shopping center and the newer Smoke Tree Commons, with restaurants, banks, Word Market, Jensen' and Ralph's grocery stores, beauty salon, Walgreens & many more. Less than 2 miles to downtown, with more restaurants, shops & Casino. 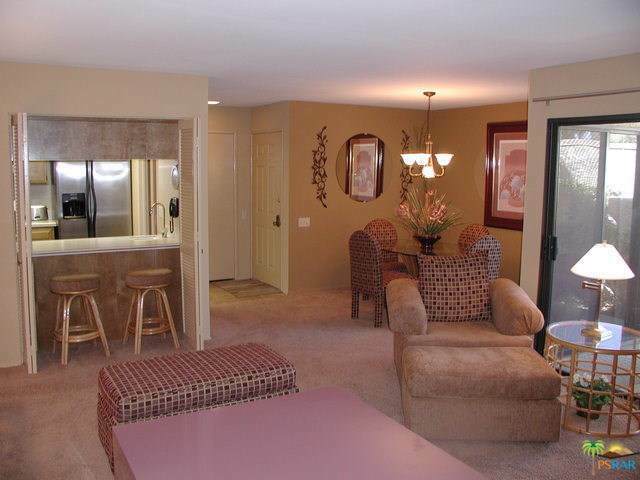 Lower unit in a great location for rest & relaxation in our desert paradise. Seasonal Rates: $44/day 6/1-9/30; $70/day 10/1-12/15; $85/day 12/16-5/31. Tenant pays $150 cleaning fee and electric in excess of $50/mo. Booked 1/1 to 5/1/2019.